Pretty Young Housewife Doing Housekeeping Work In Living Room And Lovely Beauty Little Daughter Helping Her To Fold Family Clothing. Banque D'Images Et Photos Libres De Droits. Image 95591539. 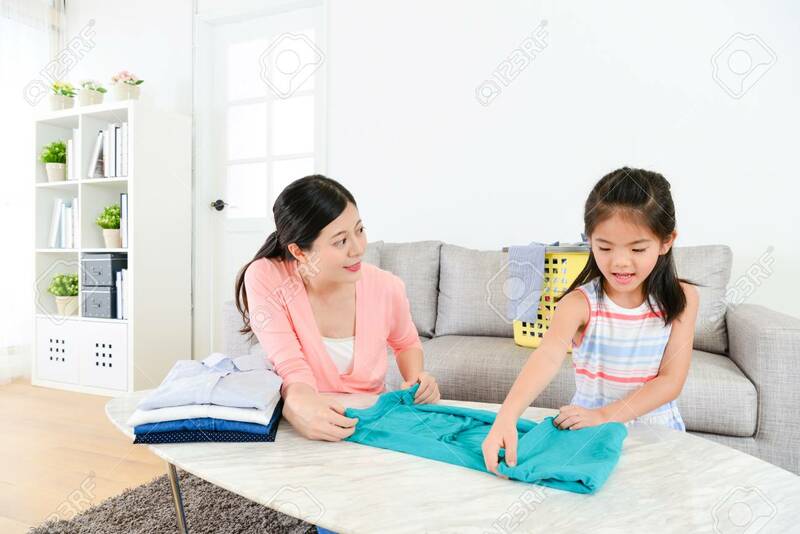 Banque d'images - pretty young housewife doing housekeeping work in living room and lovely beauty little daughter helping her to fold family clothing. pretty young housewife doing housekeeping work in living room and lovely beauty little daughter helping her to fold family clothing.